Sorry for the miniature nature of the poster art for this film, but this was all I could find. With as misogynistic as the imagery is on the artwork, though, I’m kind of okay with this being the largest version I could find. Also, that’s pretty risque for a made-for-television film, eh? That’s right, after the three-in-a-row lackluster performance of Wes Craven’s theatrical offerings, he decided to head back to television. Maybe he thought he could find his mojo there. Maybe he enjoyed working on those Twilight Zone episodes so much that he wanted to recapture some of that. Or maybe he just wanted a break from being bullied and berated by critics, producers, and fans. He wanted something easy. A palate cleanser, so to speak. Whatever the reason, we ended up with 1990’s MFTV movie Night Visions. 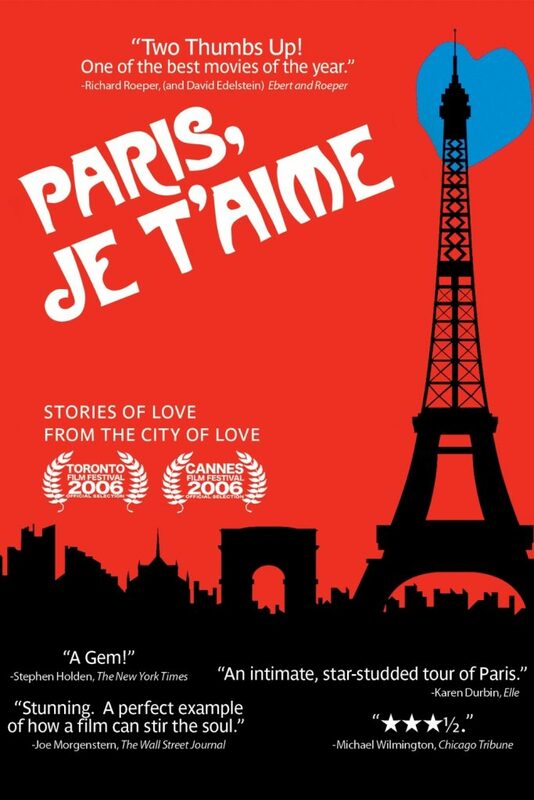 I almost didn’t end up reviewing this film, as it’s unavailable for rent anywhere I looked. However, as luck would have it, someone has posted it to YouTube. Oh the lengths I’m willing to go for a review series. The bonus we get with this film is that not only did Craven direct and produce it, he also co-wrote it with Thomas Baum. Baum, by the way, was quite prevalent as a screenplay writer back in the day, writing The Manhattan Project, several episodes of Deadly Nightmares (originally called The Hitchhiker), and Nightmare Cafe for Craven. My OMG moment from his credits is that he wrote the screenplay for The Haunting of Sarah Hardy, which is one of my favorite Sela Ward movies and also can be found in its entirety, much to my girlish delight, on YouTube. Prophets bless YouTube. But I digress. What else is new, right? The most telling thing about this movie is that you instantly know two things: Who the killer is and what the purpose of the movie is. The former was painfully obvious to me and led me to believe that it was secondary to and in support of the primary purpose: This was meant to be an introduction to a television series. Given that Craven would try again in a couple of years to launch a different series with Nightmare Cafe, I think it’s safe to assume that he really was growing weary of making movies. He wanted to do something different. Maybe just produce for a little while, with the option of writing and/or directing if he chose to. Unfortunately, this was not going to be the E-ticket that he wanted it to be. There were simply too many questions unanswered and not enough fresh intrigue about either of the main characters for this to incite the interest needed to convey it from MFTV movie to series. 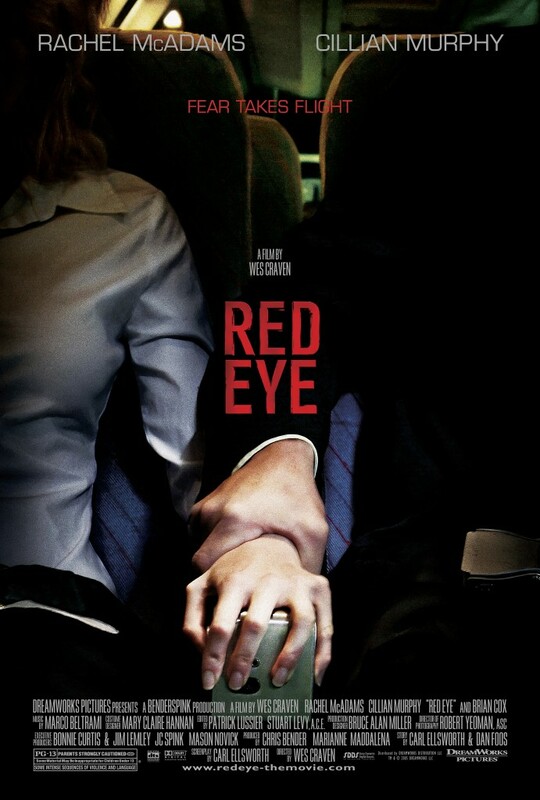 Even Craven’s directing was on-point but mostly predictable with this film. It just felt like a paint-by-numbers effort on his part and another indication that this was definitely a point in his career when he was struggling with what he wanted next. That being said, this was still better than Chiller. I’m telling you, Chiller is going to end up being my least favorite of all his films, denizens. I can feel it. [Loba Tangent: I’ve skipped a couple of things from Wes Craven’s career that occurred between Deadly Friend and this film. First was the fact that New Line Cinema CEO Bob Shaye came to Craven and asked if he would come back to the Nightmare franchise for the third film, both to write and direct. Craven was still working on Deadly Friend, but was intrigued by the possibility of going back and redirecting the path of Freddy Krueger. 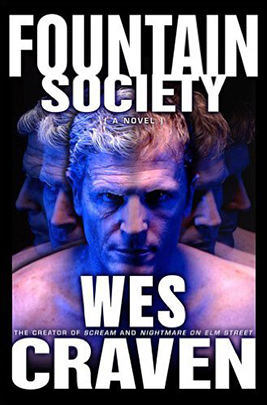 He pitched the overarching idea of the “Dream Warriors,” stating in later interviews that he believed that a group would have been needed to defeat Krueger by that point because the dream demon’s strength had grown stronger from the souls he’d taken. Shaye and New Line liked that idea, and so Craven and Bruce Wagner wrote a script for the third film, which Shaye and New Line immediately put through a massive rewrite process with Chuck Russell (who was hired to direct the film) and Frank Darabonte. Russell and Darabonte rewrote probably 70 percent of the script that Craven and Wagner had penned (and which was, according to Russell, far darker and far more profane than either the original movie or the third film that ended up going to print), and Craven once more ended up on the outside looking in for his most famous original creation. Nightmare On Elm Street Films.com has more on this as well as Craven and Wagner’s original script plus the final version, if you’re interested. 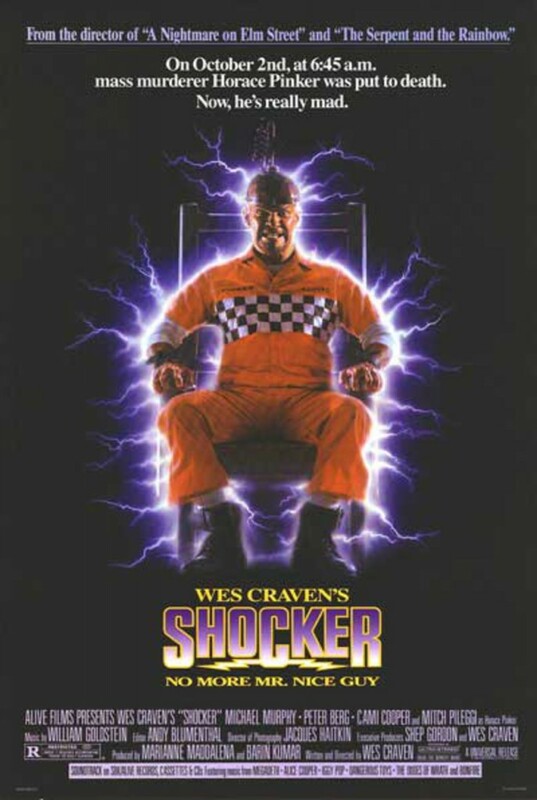 There seems to be a theme starting at this point in Wes Craven’s career, and not the expected theme. Instead, we find ourselves faced with another movie that Craven didn’t set out to make as a straightforward horror movie. 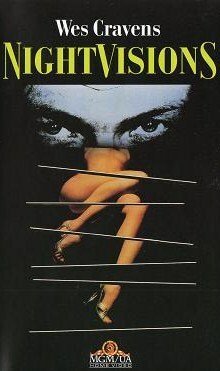 Instead, he wanted his 1988 film The Serpent and the Rainbow to be based more closely on the same-titled book on which Richard Maxwell and Adam Rodman based their screenplay. The book, written by Canadian anthropologist and ethnobotanist Wade Davis, details Davis’s experiences in Haiti while investigating the poisons used in making “zombies” during voodoo ceremonies. The book is far less titillating than the movie that ended up getting studio approval, playing out more like an academic journal piece than a horror movie (probably because it was more of an academic work than a gore fest). 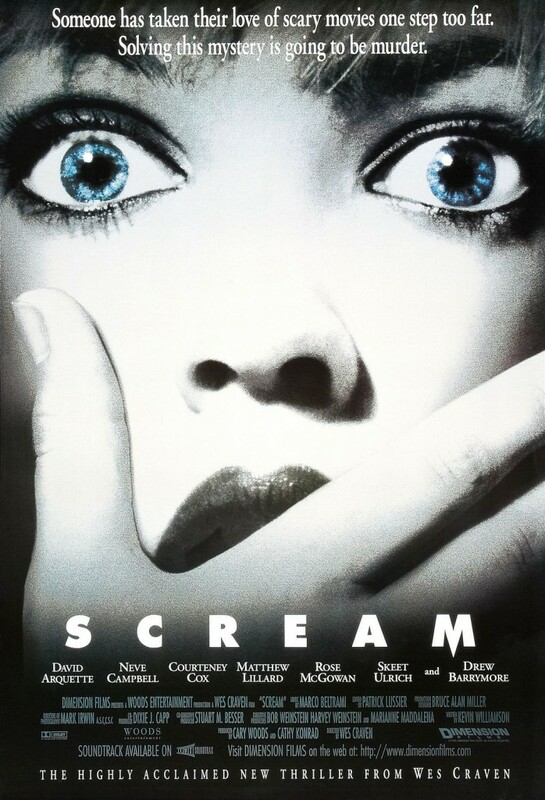 Craven’s desire was to make a thoughtful drama/thriller with this film, something that I’m sure Davis wanted as well (he originally tried to sell the rights to his book with the caveat that it could only be turned into a movie if Peter Weir directed and Mel Gibson starred). Again, though, Craven was a gore master. Gore masters don’t get to choose “thoughtful” for their next project. We need scares, Craven! SCARES! 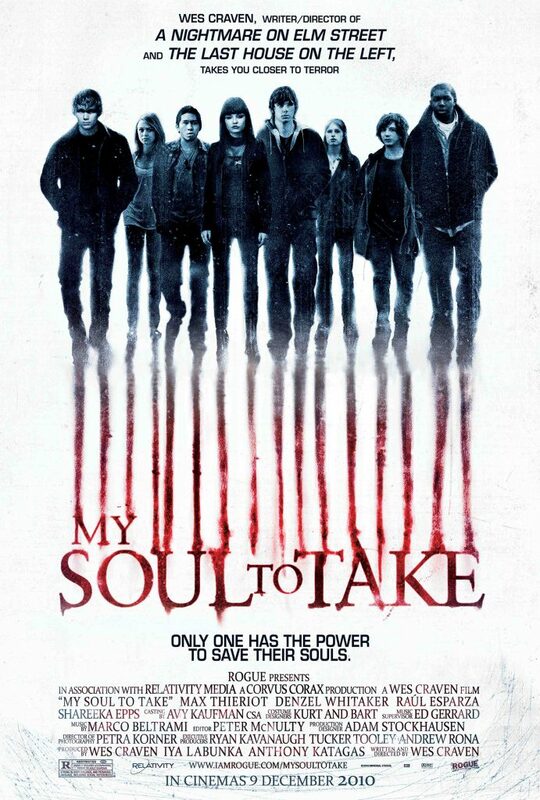 Just look at the poster art for this film if you don’t believe me. Does this scream thoughtful to you? So scares arrived in the shooting schedule, appearing in somewhat discordant ways throughout what ended up being a stuttering, clumsily timed film. Oftentimes the more horror-heavy moments come across as shoe-horned in rather than organically planned, but they at least looked solid in comparison with the gore of Deadly Friend. Still, it’s depressing to realize that here was yet another film that Craven had such a different vision for but felt compelled to capitulate to the demands of those financing the film. I’m pretty sure by this point he must have been tempted to return to his more guerrilla early days as a filmmaker, scraping together funds in any way he could. Don’t get me wrong: This is not a terrible film in its final form. It’s just not a great film. I hadn’t seen this movie in nearly 20 years, so my recent re-watch was a bit eye-opening as to how poorly paced the movie is, but also how great it could have been. 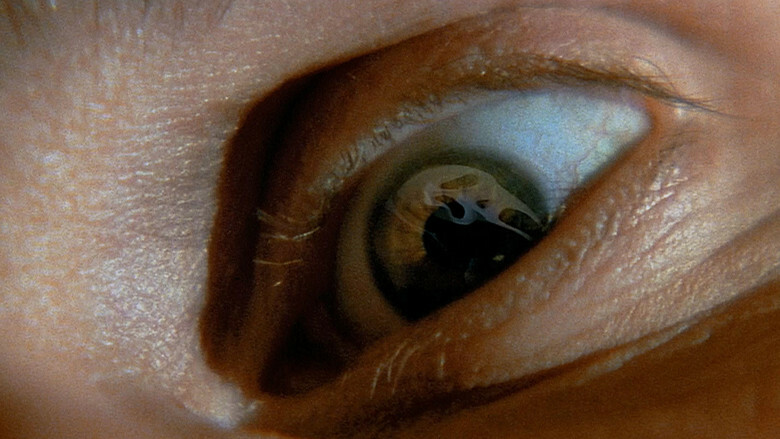 It’s an interesting story in its own right, without all the forced, fake gore and scares. Also, I had forgotten that Bill Pullman sometimes fancies himself a serious actor. I’m so used to seeing him in silly or comedic roles; it was nice to be reminded that he also does drama and horror rather well. 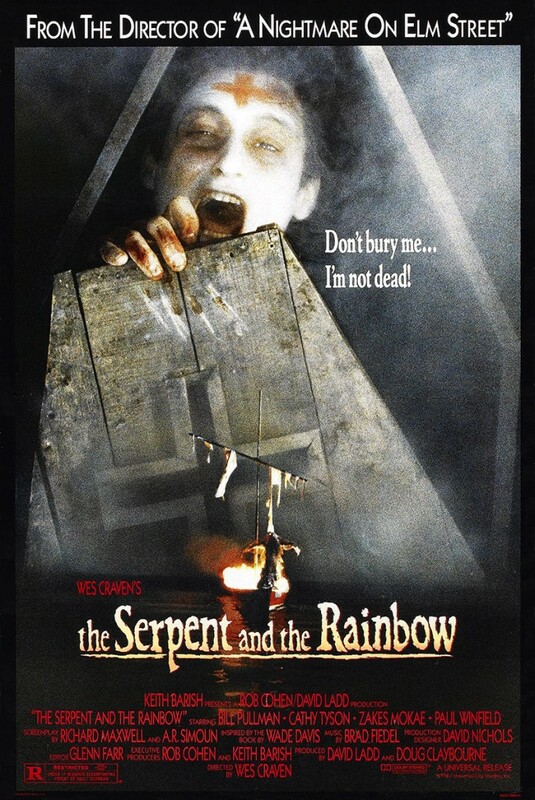 I wish that Craven could have made the more serious film he initially intended to make with The Serpent and the Rainbow. Even more than Deadly Friend, which still holds pride of place as one of those fantastic horror movies that are fun to watch because of how bad/silly they are, I feel as though Craven could have made an exceptional thought piece with this film had he been given the chance.